Are Lens Hoods Worth the Price? 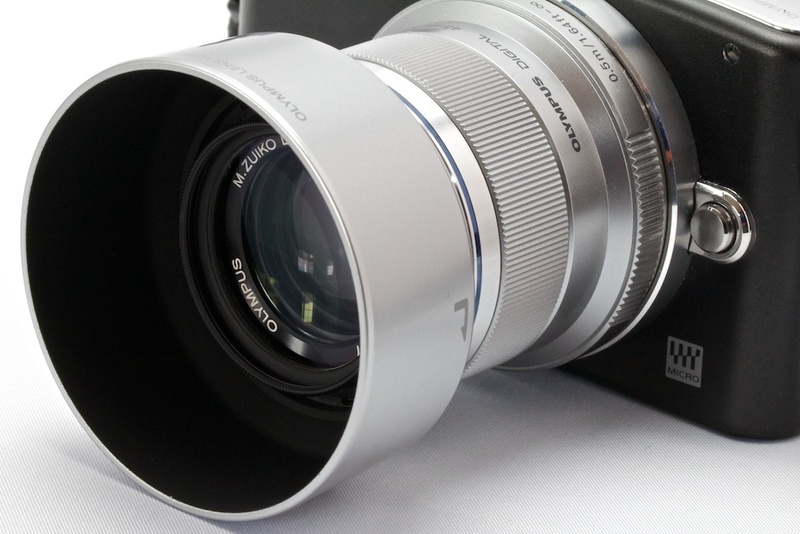 I recently paid $39 for an Olympus LH-40B lens hood for the 45mm f/1.8 prime < a>that I use on my PEN cameras. Even though it's one of my favorite lenses, I debated for quite some time before spending the dollars on what's essentially a plastic tube. The question I've asked myself many times is: are these accessories really worth the price tag? The best answer I've come up with so far is: "sometimes." I've shelled out similar payments for accessory hoods for my Canon 85mm f/1.8, 15-85mm zoom, and other heavily used glass. Why? Because for me, the lens hood serves a few purposes. First, it helps protect the front objective glass from impact. The plastic bayonet mounted hoods will absorb the shock and possibly detach all together from the lens itself. This could save your larger investment. It's also why I don't use cheaper screw mount hoods. They transfer the impact to the lens itself and have less odds of saving your glass. Second, lens hoods do help control flare. Stray light hitting the front of your lens or multi-coated protection filter will decrease contrast. A good lens hood, especially the longer ones for telephotos, will eliminate or at least help control this negative effect. And finally, a lens hood is helpful when working in inclement weather. It helps keep rain drops or snow flakes off the front glass. Do I buy hoods for every lens I own? I don't - especially if they don't reverse for easy storage in my bag. But for my telephotos and heavy use everyday zooms, I take a deep breath and shell out the bucks. In the end, I believe they help me get the most out of, and protect, my investment. Funny. Just today I am discussing this with myself for this particular lens. I think I'll first get the lens and then see if I really need it. Until now I bought lens hoods for all my lenses. I like having lens hoods. Especially when walking around. My lens hood can get more scratched than the lens and it's not a big deal. Also 3rd party hoods often provide an excellent cheaper option. You can save lots of money that way. All of my lenses came with hoods. I don't use the plastic hood with my macro lens, but I dug out an ancient collapsible rubber hood. Even when I don't use it, it acts like a rubber bumper around the lens.